Square Enix prepares autumn gifts for their Sleeping Dogs players. 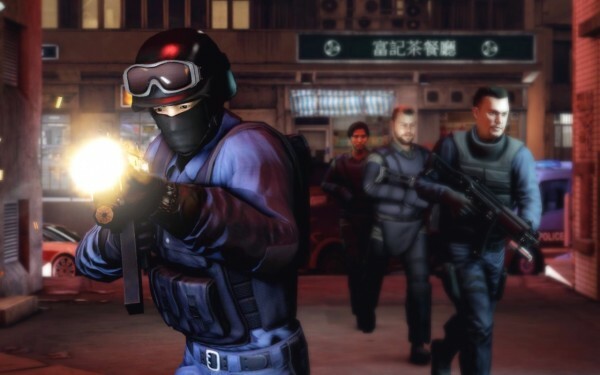 Five campaign additions for the full conquest of Hong Kong will be announced in October. All addons will be quite extensive and will please not only with new stiff, skins and weapons, and also with whole storylines and competitions. In October 14 at the exhibition Comic Con in New York the developers have promised to officially announce all updates and give the players to try some of them in company’s gaming section. At the moment we only know about four DLC's, one of which will be a gift. 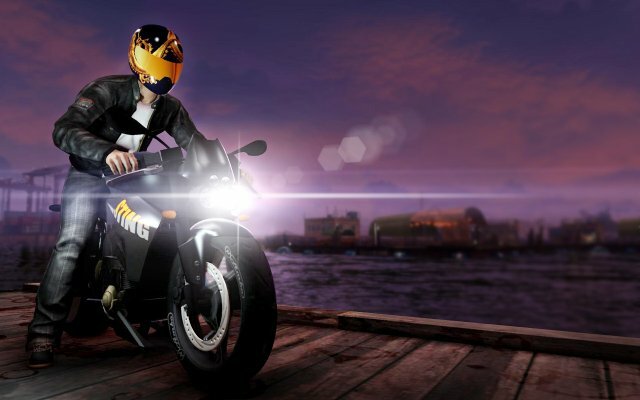 In Street Racer Pack users will be able to plunge into the world of night racing on cars and motorcycles, in the most extreme forms of this kind of "sport." In addition will be available 3 types of races, several different types of transport and wear for them. SWAT Pack will send us to 20 dangerous missions as a special fighter unit. We will go all over the city in a special van and receive calls on particularly dangerous missions, where the police are simply not able to cope. 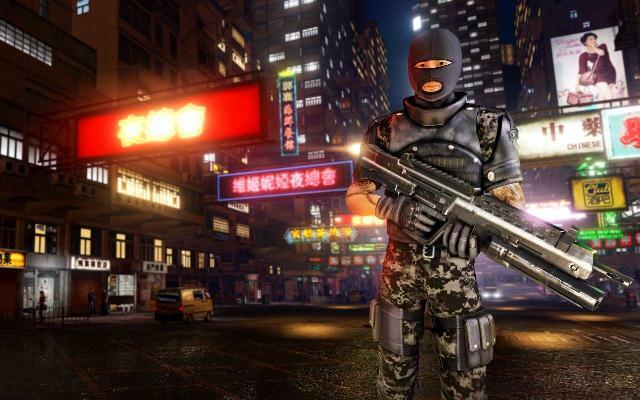 Tactical Soldier Pack will show you how to conquer the city, being clad in armor and Super-heavy with the most powerful weapon in the hands. We will be in the ranks of the great Asian army. Community Gift Pack by the promise of Square Enix representatives will be free, but the details of its contents are unknown. About the fifth DLC the developers will tell directly at the exhibition, but it is known that it will expand and continue the main plotline of the game and will be greater than any of the above ones.